Ascending Butterfly: I'm Celebrating Easter with Hershey's, and you can too! 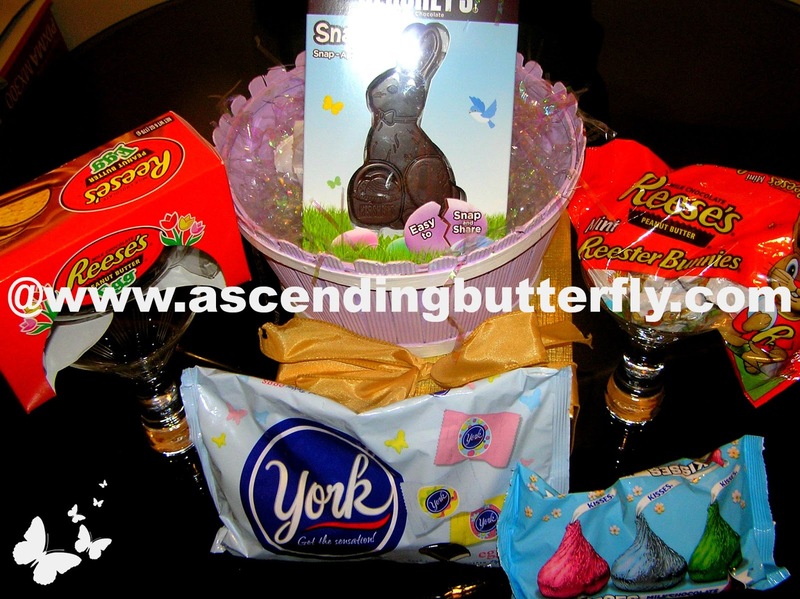 I'm Celebrating Easter with Hershey's, and you can too! I don't know about you butterflies, but some things never change! 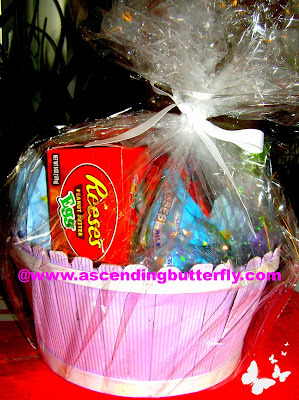 I still love decorating the eggs, and I still love Easter Baskets! This year I'm not celebrating Easter alone, I'm celebrating it with Hershey's! 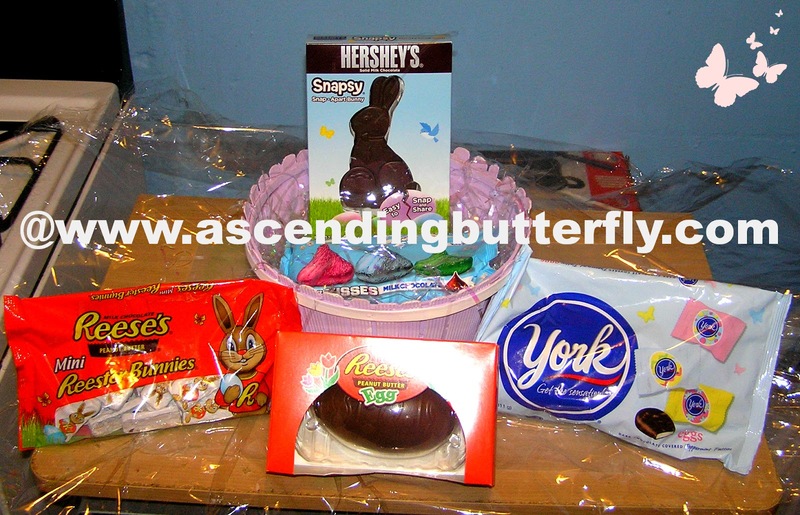 Hershey's let me customize my own Easter Basket virtually (how cool is that?) and then shortly after it arrived special delivery filled with the treats I had selected! And the basket is only half the fun, if you visit their super cool website you can Celebrate with Hershey's too! Custom Easter Basket from Hershey's! 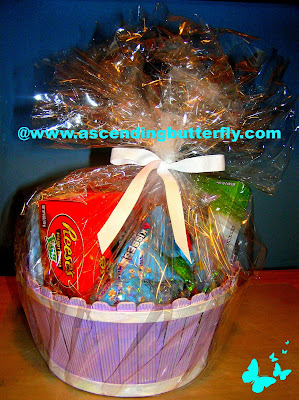 Hershey's Custom Easter Basket loaded with sweet treats! There is something about an Easter Basket that just takes me instantly back to my childhood, all the great memories, me and my friends swapping out treats from each other's baskets, dying and decorating our own eggs, and sometimes being silly and putting two balloons on my head and pretending to be an Easter Bunny! 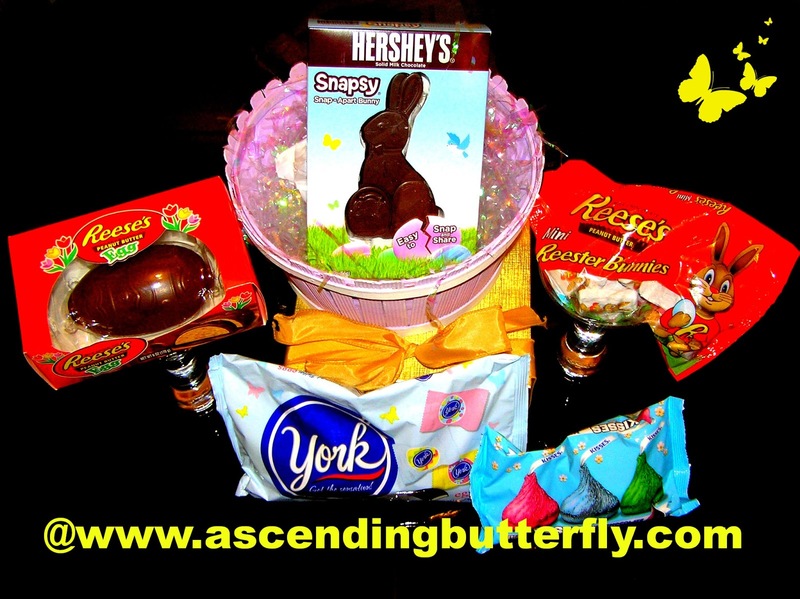 Ƹ̵̡Ӝ̵̨̄Ʒ - Reese's Mini Reester Bunnies, each bunny is individually wrapped! 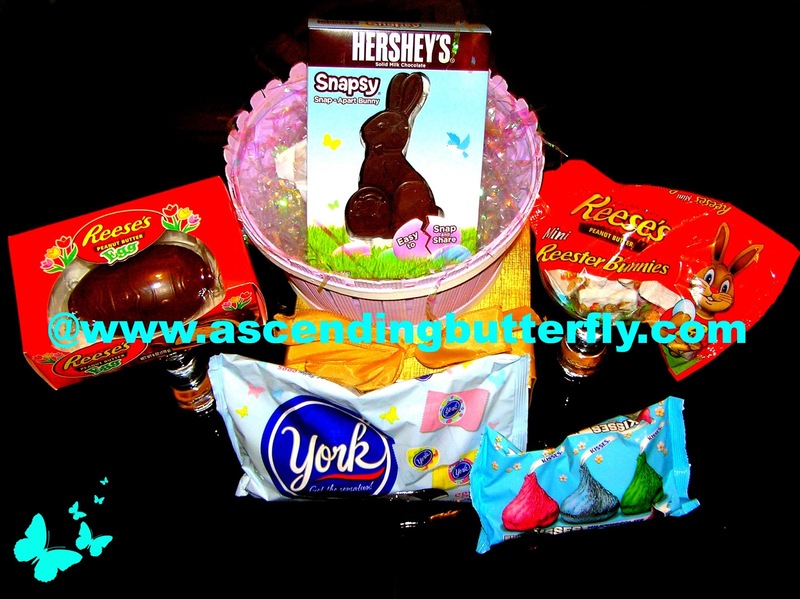 Ƹ̵̡Ӝ̵̨̄Ʒ -and a Hershey's Snappy! An all Chocolate Easter Bunny that you can share by 'snapping' off a piece! It was almost too pretty to tear open! I could not wait to finish snapping photos to tear into those delicious treats! But the fun doesn't stop with the basket, on the Celebrate With Hershey's Website they have products, Basket Ideas & Crafts, Recipes, Fun Stuff (like a Happy Easter Screensaver for your Mac or PC), Videos, and a Hershey's Virtual Bunny Trail of Easter tips, memories, and stories from other bloggers across the blogosphere as well! 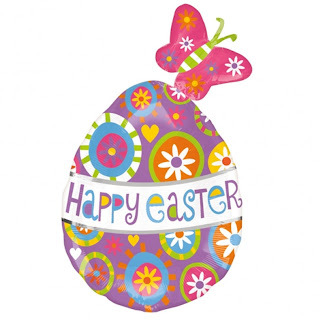 Happy Easter Butterflies! 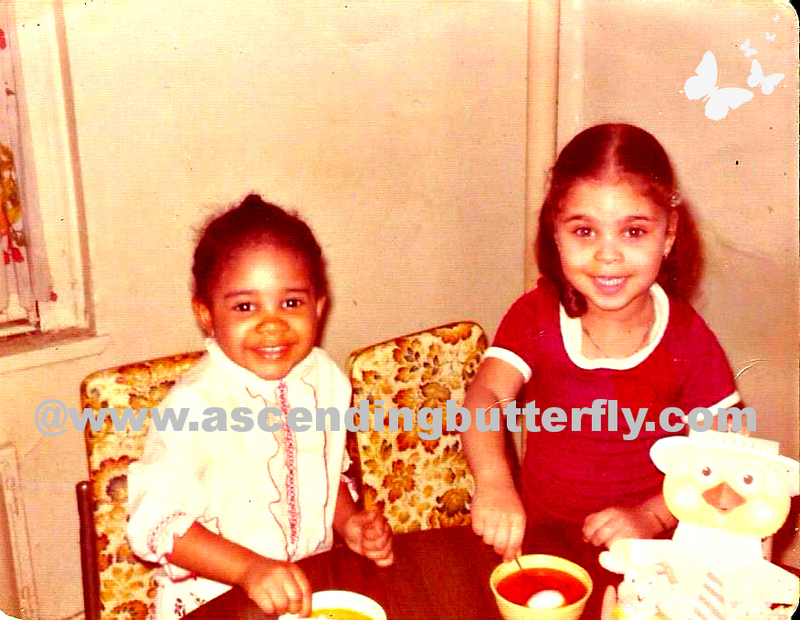 Bloggers, feel free to post with the link to your Wordless Wednesday photos too so we can hop over to your site and spread the comment love! FTC Disclosure: Hershey's provided Ascending Butterfly with one customized Easter Basket for editorial consideration, no monetary compensation has been received and all opinions are 100% my own. Easter what a time to celebrate that our Lord has risen!! Plus spending time with our family,and all those yummy treats that Hersheys would fit the bill! 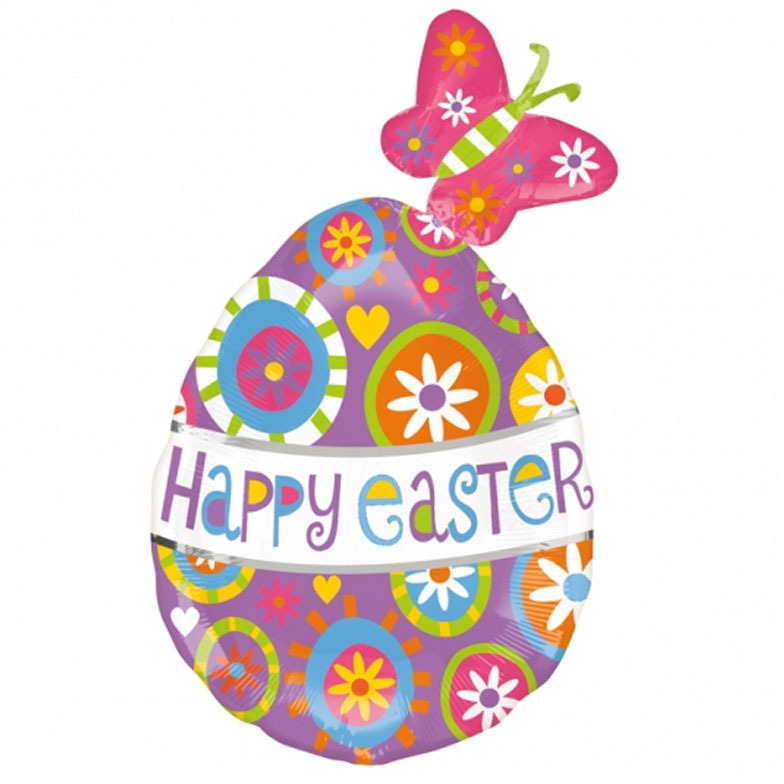 @Big Happy Buddha - Those are definitely the best parts about Easter! 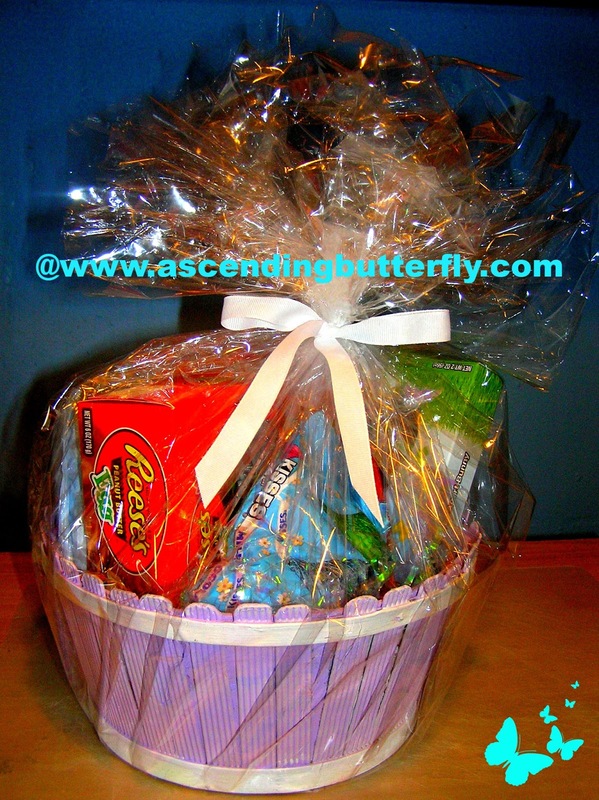 A customized Easter basket is a great idea! Thanks so much for stopping by my blog via the Thursday Favorite Things linkup. So nice to "meet" you!